Ideal for carrying current at high voltage, the HT cable range from Havells are manufactured at the largest integrated cable unit in India and use high quality copper and aluminium conductors. 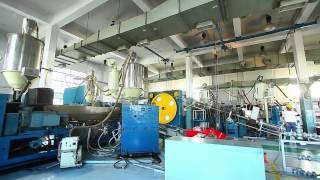 With benefits like high continuous current rating, higher short circuit rating, and longer life etc. they are available in single core and multi core. Heavy Duty XLPE power Cables from Havells are the ideal choice for HT power transmission and distribution. 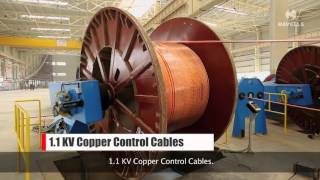 Heavy Duty XLPE Power cables for Power Generation available in copper cable conductor and aluminium cable conductor. Ideal for carrying current at high voltage, the HT cable range from Havells are manufactured at the largest integrated cable unit in India and use high quality copper and aluminium conductors.